A knock out. Simon Godwin has pulled off a wowser. 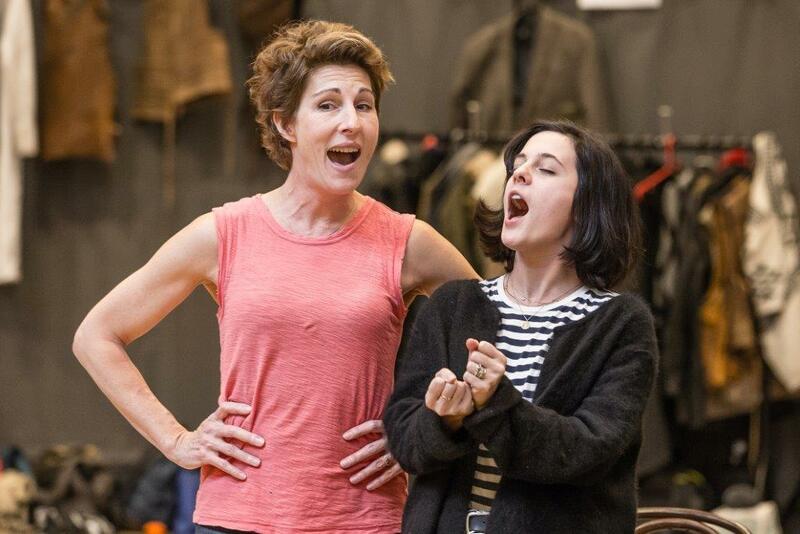 Tamsin Greig gives one of the performances of the year. The actor reflects on the challenges and rewards of playing Malvolia in Twelfth Night. 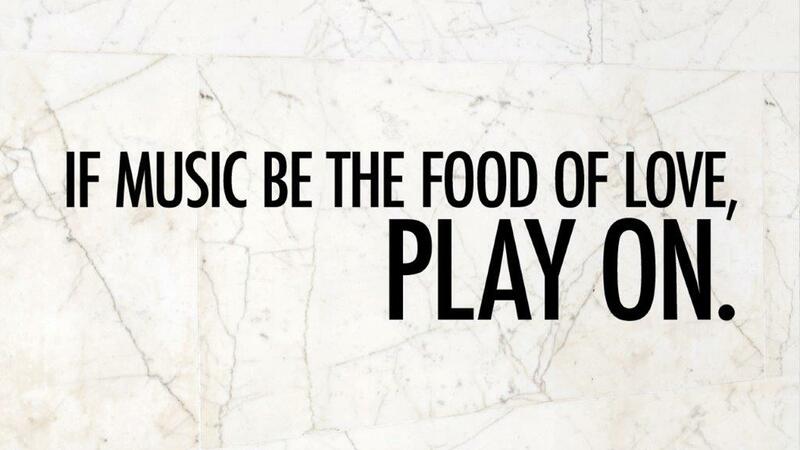 We all know the phrase – 'If music be the food of love, play on...' but who said it? 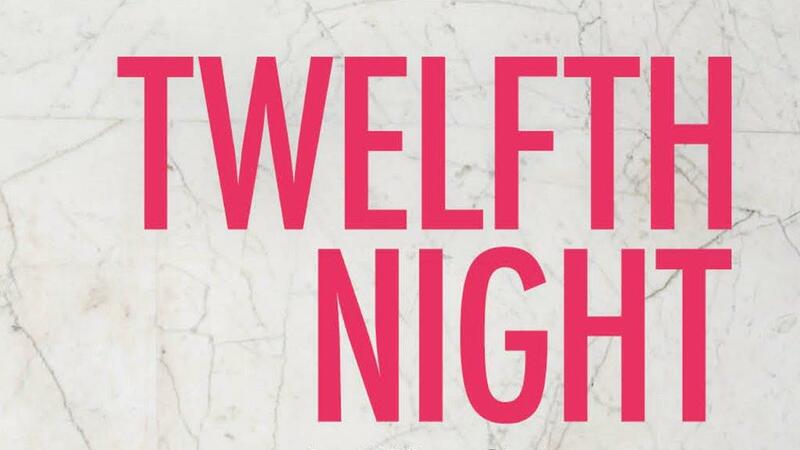 Test your knowledge of Twelfth Night with our quotes quiz. How well do you know Twelfth Night? Can you tell Orsino from Olivia? Maria from Malvolio? When Twelfth Night has its first preview in the Olivier on 15 February, it will be 415 years, one week and six days since its first performance back in 1602. So you've had plenty of time to revise. In this whirlwind of mistaken identity, where nobody is quite what they seem, Tamsin Greig (A Woman on the Verge of a Nervous Breakdown, Green Wing) plays a transformed Malvolia, traditionally a male role. Meanwhile Doon Mackichan (Smack the Pony) will play a gender-flipped Feste. Here's our pick of the some of the best on-stage switches. 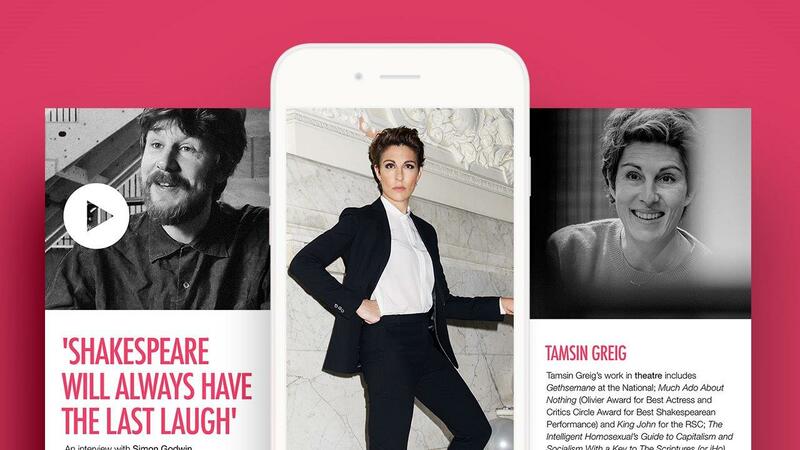 Download the digital version of the Twelfth Night programme via our Backstage app. The digital programme includes exclusive articles and interviews so you can discover more about the production on your iphone and ipad.